Learn more about accreditation, venue, and hotel accommodations. This activity is an Accredited Simulation Activity (Section 3) as defined by the Maintenance of Certification Program of The Royal College of Physicians & Surgeons of Canada, and approved by the University of Toronto. Remember to visit MAINPORT ePortfolio to record your learning and outcomes. “Fast & Furious Lectures ” (4 Lectures with MCQ) 1.5 Section 3 hours (Simulation) *If participants do not complete the pre-work, they can only claim 1.5 Royal College Section 1 hours. Each participant should claim only those hours of credit that he/she actually spent participating in the educational program. If you attend sessions that are eligible to receive MOC category 3 credits, you will receive additional instructions on how to claim your credit hours after you have completed all the requirements including the pre and post-conference tests. Please note: you cannot claim both MOC category 1 and MOC category 3 credits for the same session. 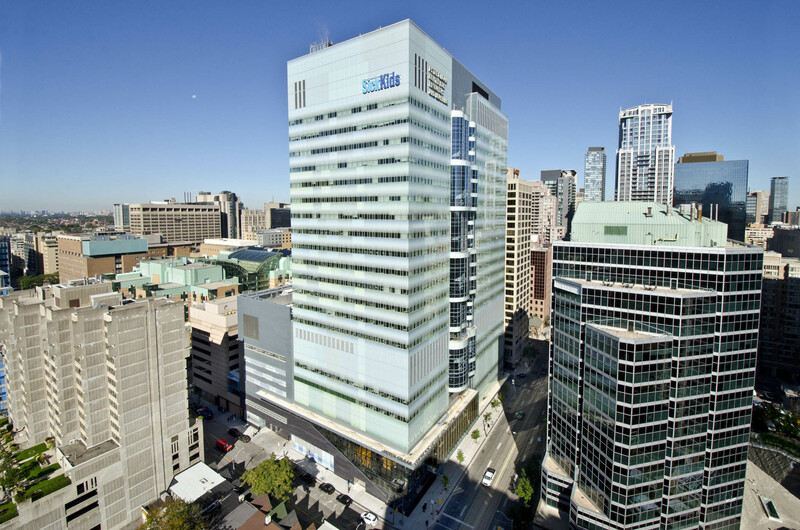 Towering 21 storeys at the corner of Bay and Elm, the Peter Gilgan Centre for Research and Learning (PGCRL) stands as a testament to the past, present, and future, of scientific achievement in child health care. Designed by award-winning architects, Diamond and Schmitt Architects Inc. with HDR Inc., this new 750,000 square-foot facility accommodates the most specialized research and learning needs. Incorporating open concept design, sleek, state-of-the-art amenities, and collaborative work spaces, the Gilgan Centre, emanates innovation and excellence, setting the perfect backdrop for the PEM Conference. The Learning Concourse in the PGCRL features larger spaces including a 250-seat state-of-the-art auditorium and two-story window encased gallery, as well as smaller meeting and congregation spaces, both fully equipped. The PGCRL is only a 3 minute walk from the Chelsea Hotel where we’ve negotiated a discount for our PEM Conference attendees. The Eaton Chelsea Toronto has corporate rate for The Hospital for Sick Children, and is only a 3-minute walk from the Chelsea Hotel. It is also in the heart of Toronto. Directions by subway: Take the Yonge/University/Spadina line, exit at St Patrick Station. Go north on University Ave. Turn right on Elm Street. Turn left on Bay. 7 Min walk from St Patrick Station.